If you don’t use Xero, we can pull data from 50+ cloud data sources. And you can push your own data too (API Docs). Are you on track to meet your goals for the quarter? 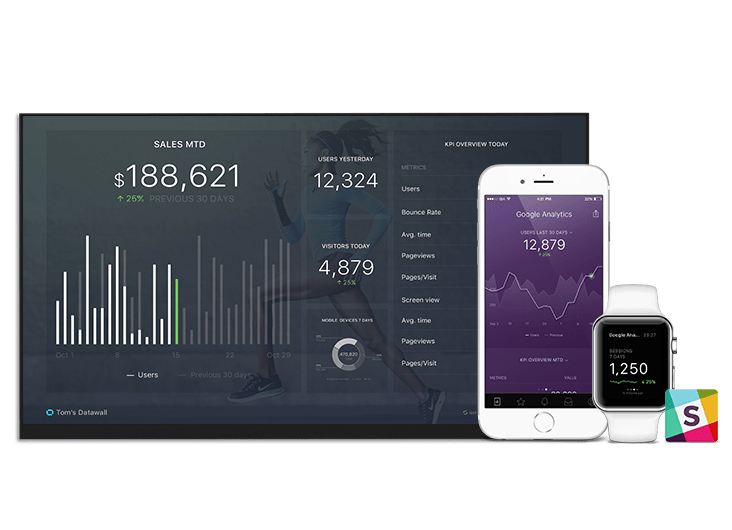 Quickbooks dashboard template provides you with insights about sales and expenses enterred in Quickbooks to stay on top of your business.